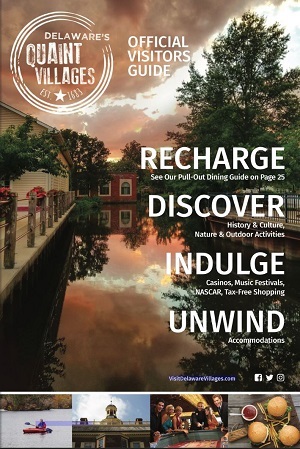 All types of teams and tournaments are drawn to Delaware’s Quaint Villages variety of attractions, events, and things to do in Kent County. With its ease of access and affordability, our community of parks, excursions, museums, and restaurants offer something to do for different tastes and budgets, . Discover our villages’ free museums and attractions like the Air Mobility Command Museum, Bombay Hook National Wildlife Refuge, the water park at Killens Pond State Park, Milford Museum, the First State Heritage Park, and more. Dover Delaware Museums are a great place to start as you explore the many things to see and do throughout Delaware’s Quaint Villages, including the many outdoor activities we have in Delaware.